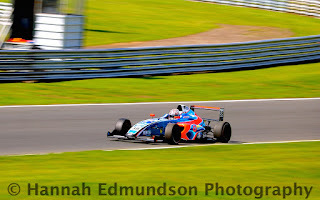 Jamie Caroline drives for Carlin in British F4 and is currently championship leader. 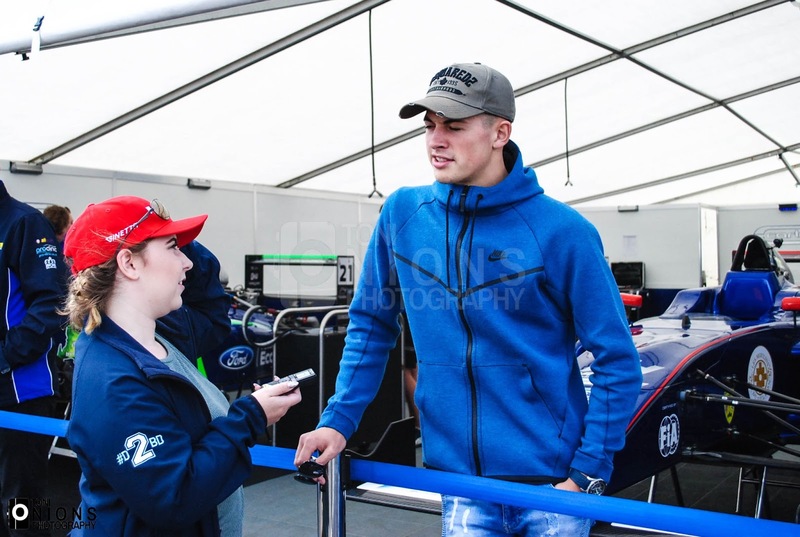 During Snetterton I had the pleasure of meeting and talking to Jamie. I was immediately struck by how friendly he was, not just with myself but everyone else around him. He also comes across very modest which surprised me a little bit. 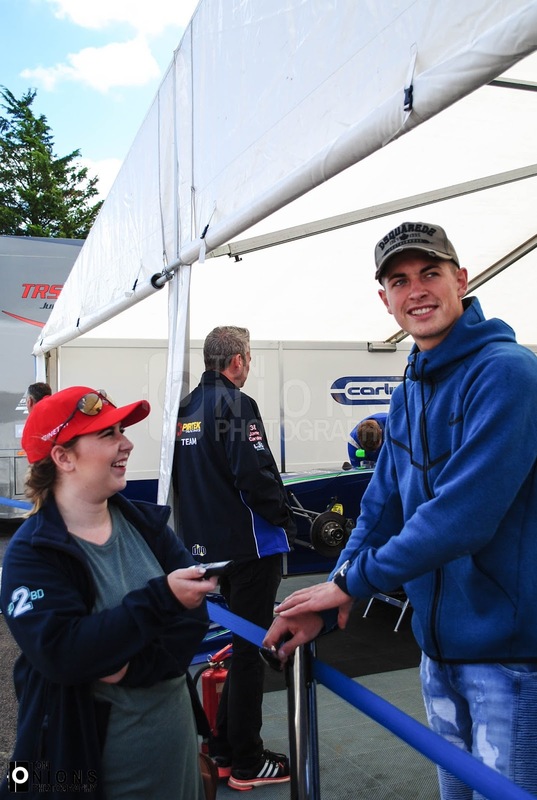 I obviously had to congratulate Jamie on breaking the record for the most wins in a F4 season as before Snetterton Jamie had 8 wins to his name. He said his eighth win felt "just as good as the other, felt little bit better as we hadn't had one in about 9 weeks"
"Croft without a win wasn’t nice so to come back here after the summer break and get another win is good and to break the record is another good thing and its been good this year so far we have made history and broke records" He has now extended it to 10 wins this season with an aim for 15 in total. "I'd be happy with 12 but I like to push myself, dream big, achieve bigger" Jamie clearly has faith in not only himself but the team and the car they set up together. Jamie is currently championship leader with 334 points but was not having the best time at Snetterton and felt he would likely go away losing points to rival Oscar Piastri. This was in fact true as Jamie had one win and finished eighth and seventh in the first and third race where as Oscar won those races and came seventh in the second race. However, Oscar has 288.5 points so the Arden driver has a bit of catching up to do. I spoke to Jamie before the third race and there was a looming threat of rain which would have been welcomed by the Carlin driver. "I'd probably get a win from there in the rain" He oozed confidence as he told me that and backed it up as he had found loads of time in the rain. "if it is full wet and we get to go full wet then I have a good chance for a win" Jamie found time following the wet test during the summer break. 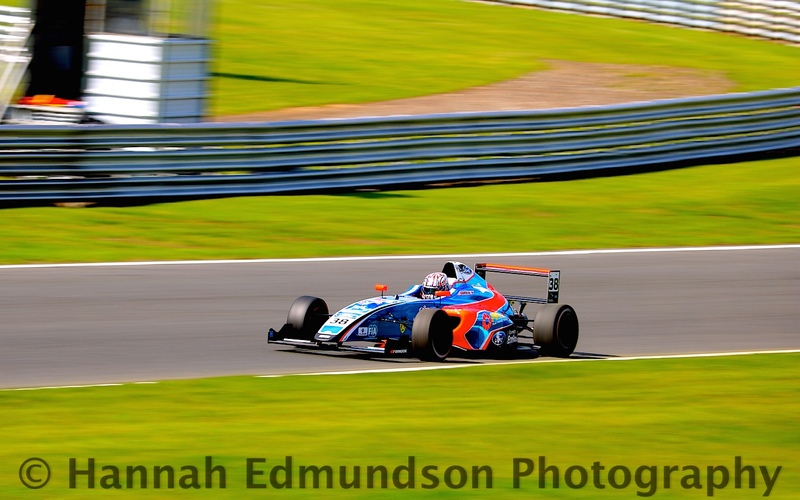 Snetterton seemed to be a circuit in which Jamie and the team had issues with set up. 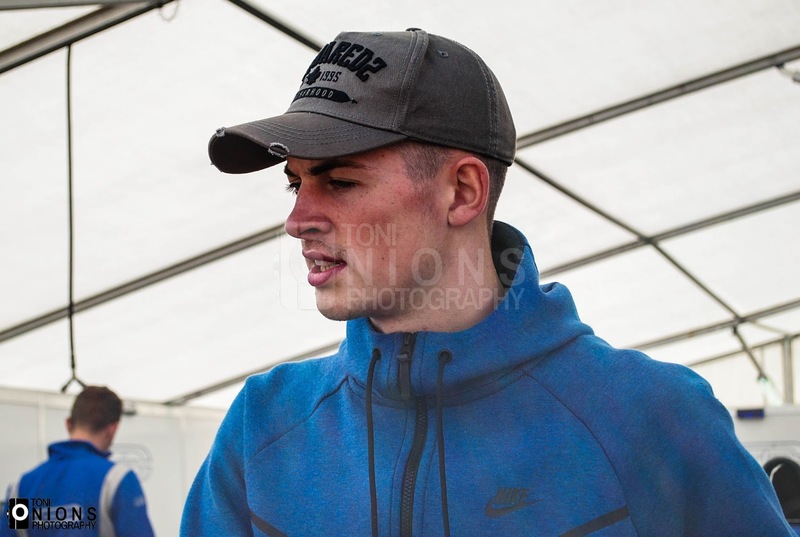 "It's the first time we've struggled even though we had a bad weekend in croft, not nice to be off the pace but I am sure we can get it right" It has seemed to improved at Knockhill as Jamie got results off second, first, sixth and fifth. With the championship Jamie's to lose I asked him whether or not he had thought of where he wants to be next year. 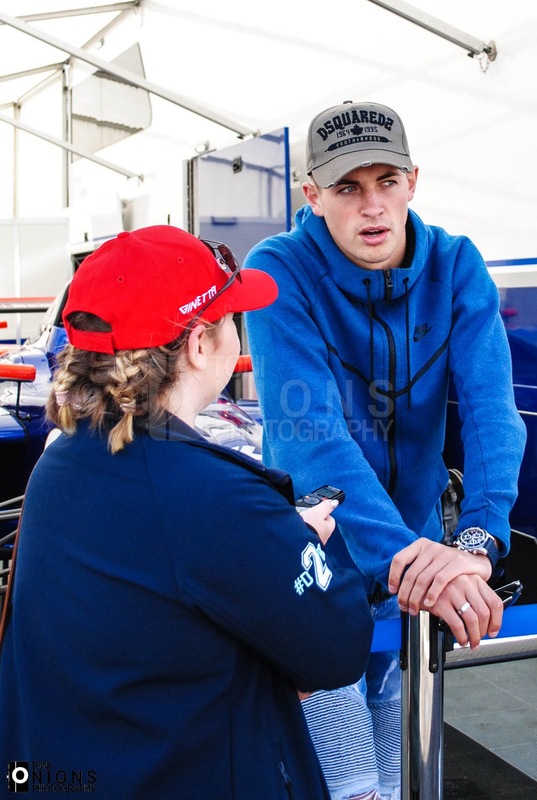 "Obviously GP3 or F3, one of the two, yeah but they're both over half a million pounds, so I need to get the big sponsors in, hopefully I'm doing a good enough job to attract attention now" I would be surprised if sponsors weren't taking notice of Jamie. He has dominated the championship, won from the front row and worked his way through the field with powerful over takes. Jamie deserves to be a driver who makes it through the ranks and get to F1. He has a talent and any mistakes he has made can be justified as now is the time to make mistakes as he is still learning and he continues to improve every time he jumps in a car. It is very easy to compare him to Lewis Hamilton as he is very good on social media and is a genuinely nice person. I have to admit I was nervous as I had followed Jamie since he was in Ginetta's but he was so lovely the nerves quickly faded away as I got chatting to him. So thank you so much for Jamie to taking the time out of your schedule to talk to me! And to the lovely Jodie Kemp who works for Carlin and set it up. Of course I can't forget Hannah who took the picture of Jamie in the car and Toni for taking the pictures of me speaking to Jamie. Is there a best motorsport category?